Businesses, institutions and individuals provide training in every field, all over the world. 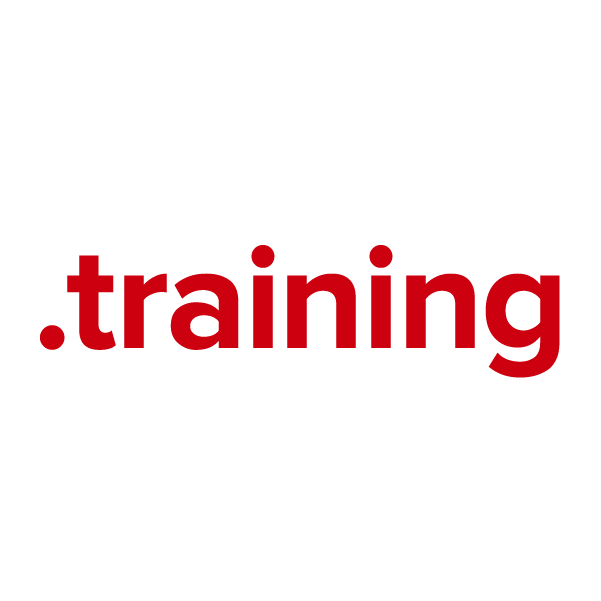 The new .training top-level domain is an extension with endless applications. With a .training domain name, now your company can direct new employees to your companyname.training website. Or if your business offers training services, you might register a dog.training or fitness.training web name. Whatever your website's purpose, when you register your domain name through Namecheap, you're joining the million-plus happy customers who already enjoy our stellar service and quality guarantee. Dynamic DNS support, URL and email forwarding, WhoisGuard privacy protection and more – all included free.